Xiaomi finally rolls out Android 9.0 Pie firmware update to its A in China. Here we have complete steps to download and install Android 9 Pie-based MIUI 10.3.1.0 China Stable ROM on Redmi 6 Pro. 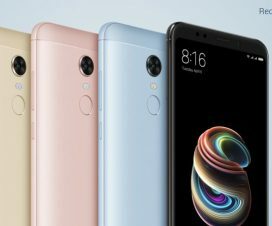 The Android 9.0 Pie-based MIUI 10.3.1.0.PDICNXM China Stable ROM update for Redmi 6 Pro is rolling out via OTA. This firmware update brings all Android Pie goodness including new Quick Settings UI design, Digital Wellbeing, Improved Adaptive Brightness, Advanced Battery with AI Support, and more. 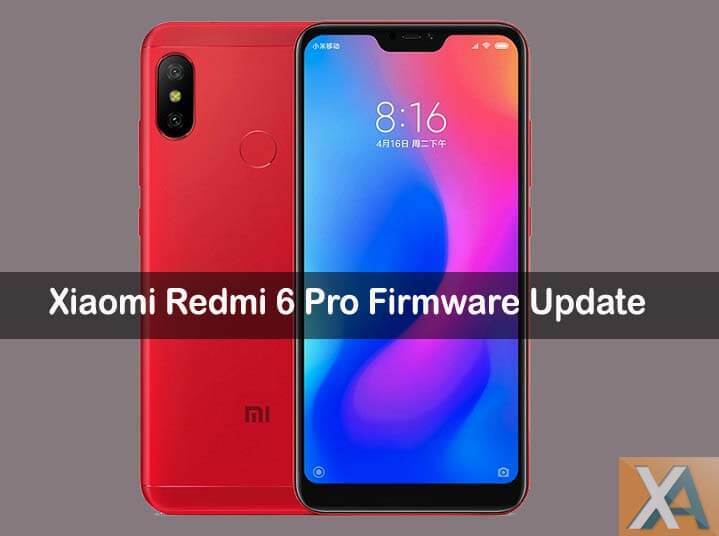 In case, if you have flashed custom ROM on Redmi 6 Pro and wanted to revert back to stock ROM in order to enjoy this Pie firmware, then you need to follow the below-flashing instructions carefully. The Redmi 6 Pro on stock firmware can easily upgrade via Updater app. To remind you, the Redmi 6 Pro comes with a 5.84-inch Full HD+ display and is powered by a 2Ghz Octa-Core Snapdragon 625 14nm Mobile Platform with Adreno 506 GPU. It comes in 3GB/4GB RAM variants and offers up to 64GB of internal storage. 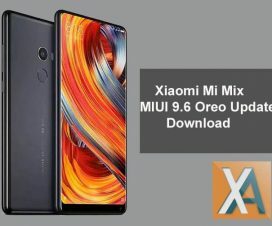 It runs on Android 8.1 Oreo-based MIUI 10 out-of-the-box. The Redmi 6 Pro sports a dual rear camera setup – a 12-megapixels camera with LED Flash, Sony IMX486 sensor, f/2.2 aperture, and a 5-megapixels secondary camera. There is a 5-megapixel camera on the front for selfies and video calling purposes. It has 4G VoLTE connectivity options and packs a 4000mAh battery. Here is the official changelog of Redmi 6 Pro MIUI 10.3.1.0.PDICNXM China Stable ROM. Fix the problem that the calculator crashes when the small love classmate is not turned on. After fixing the font adjustment, the icon shows an abnormal problem. This China stable ROM can be installed only on Redmi 6 Pro Chinese variant. Don’t try to install on any other Xiaomi model. There should be at least 70% battery level on your device to avoid unnecessary power-off in-between the update process. Make sure to enable USB Debugging from Settings. Disclaimer: XiaomiAdvices is not responsible for any damage occurs to your device which is very uncertain if you follow the steps accordingly. To update Poco F1 to MIUI 10.3.4.0 Global Stable firmware, download either Recovery ROM or Fastboot ROM from above and follow our below guide to install this on your device. 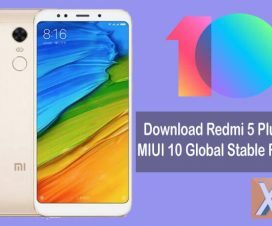 So, that’s it, I hope this guide was helpful to install MIUI 10.3.1.0 Android 9 Pie on Redmi Go. 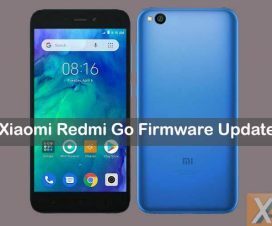 Install the new software on your Redmi Go and keep your device updated. If you have any queries do let us know in the comments section.